MTV ヨーロッパ 音楽 Awards 2008 - 表示する. MTV ヨーロッパ 音楽 Awards 2008 - 表示する. 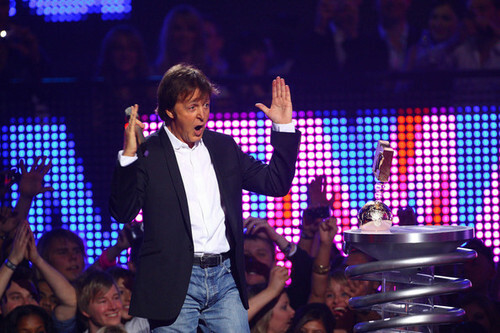 Wallpaper and background images in the Paul McCartney club tagged: paul mccartney bono 2008 liverpool mtv music awards echo arena mtv europe music awards england.